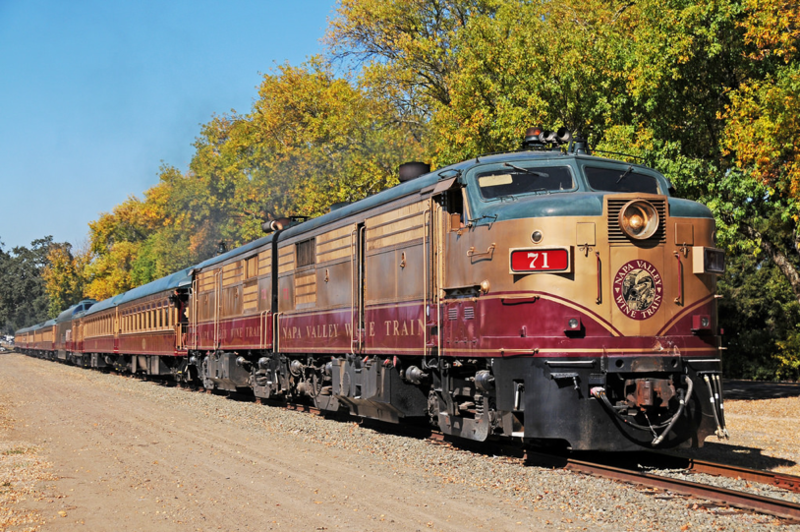 As December is upon us, begin your holiday season with a magical train ride in Napa Valley. During this time of the year, the Wine Train is transformed into an enchanting holiday experience, with an interactive musical, freshly-baked cookies, hot drinks and a cast of jolly characters. Treat the little ones for a memorable and joyful holiday experience. *It’s important to note that reservations are required. With a purchase of a ticket, your party with enjoy a 1.5-train ride through beautiful Napa Valley. During your ride, hot cocoa and cookies will be passed out while musical entertainment and games will be provided. For more information about this adventure go to https://www.winetrain.com/events/santa-train/.